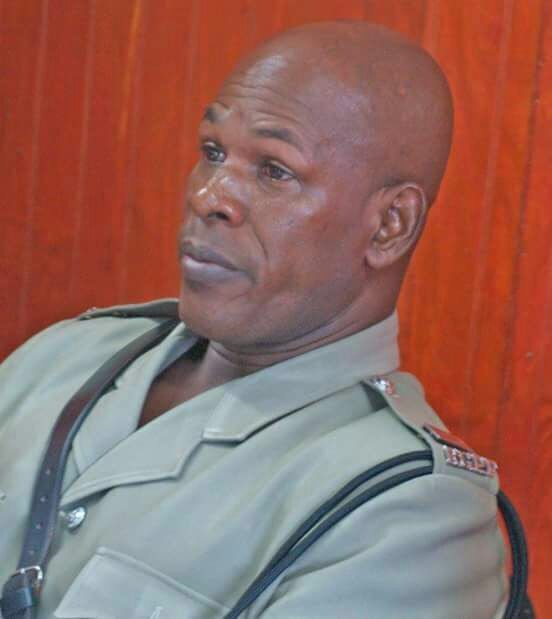 After 2 days of sitting at the St George’s #2 Magistrate’s Court, Inspector Clevroy Antoine of the Royal Grenada Police Force (RGPF), is expected to make yet another court appearance early next year. The preliminary investigations commenced on Tuesday, 19 December 2017. The suspended inspector — who was slapped with 2 counts of Indecent Assault in August of this year — was accompanied by his wife and daughter. He is being represented by attorneys Ruggles Ferguson and Dr Francis Alexis QC. The matter was presided over by Magistrate Tahira Gellineau, and was prosecuted by Director of Public Prosecution (DPP) Christopher Nelson QC. Due to the nature of the case at hand, the media was not allowed inside the court. However, information reaching NOW Grenada, stated that the main witness, Eleanor Peterkin-Walters, a Grenadian-born citizen of Canada, was called to the stand on the first day. Several witnesses are expected to be called to the stand when the case recommences on Friday, 19 January 2018. Until then, Antoine remains suspended from his duties within the RGPF.